The company will now submit application for an operating permit that will limit the shredder intake to 344,000 tons per year. 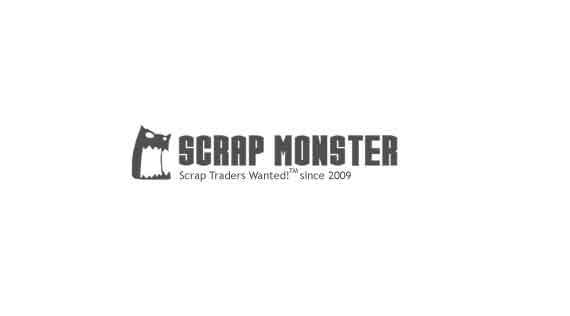 SEATTLE (Scrap Monster): Metal Management Midwest, Inc.-a business unit of Sims Metal Management (SMM) has reached an agreement with The U.S. Environment Protection Agency (EPA) over alleged air violations at its shredding and recycling facility located in South Paulina Street, Chicago, Illinois. Reportedly, both the parties have entered into a consent agreement and final order (CAFO) towards end-2018. During an off- site surveillance of the facility on September 7, 2016, EPA had observed fugitive particulate matter emitted from the hammermill shredder crossing the property line. This followed an on-site inspection on December 2, 2016 at the facility, in which EPA observed and recorded hydrocarbons exiting the hammermill shredder. It also reported repeated emission of fugitive particulate matter from the shredder. In February 2017, EPA issued Information Request to the South Paulina Street facility, to which the company responded by end-March 2017. In its response, the company noted that the facility has a maximum theoretical emissions rate of more than 100 tons per year of volatile organic material (VOM). Furthermore, the hammermill shredder alone has the potential to emit over 25 tons of VOM per year. Based on this, the facility was issued a Notice of Violation in August 2017 for violating the provisions of the Illinois SIP. 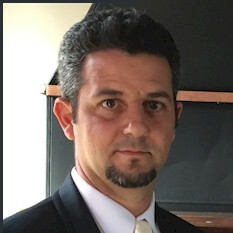 The company will now submit application for an operating permit that will limit the shredder intake to 344,000 tons per year and the potential to emit VOM to less than 25 tons per year. Also, it is required to submit an updated fugitive dust plan for the facility.